Thanksgiving will be here soon, but don’t forget some of the great shows that will go on during the days that follow the holiday! 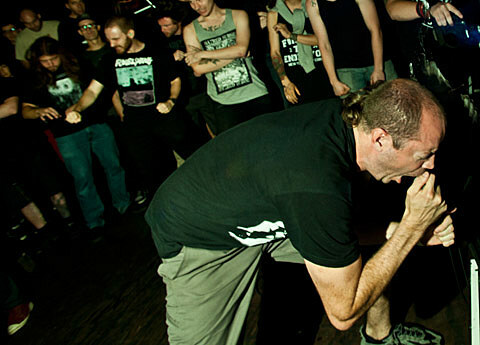 A few unmissable ones include Gaza, Code Orange Kids, Full of Hell, and Old Wounds at Acheron on 11/24 (tickets) and the Festival of the Unknown at Public Assembly. Though the lineup of the latter has yet to be revealed, I have on good authority that it will be well worth attending. Tickets are on sale. 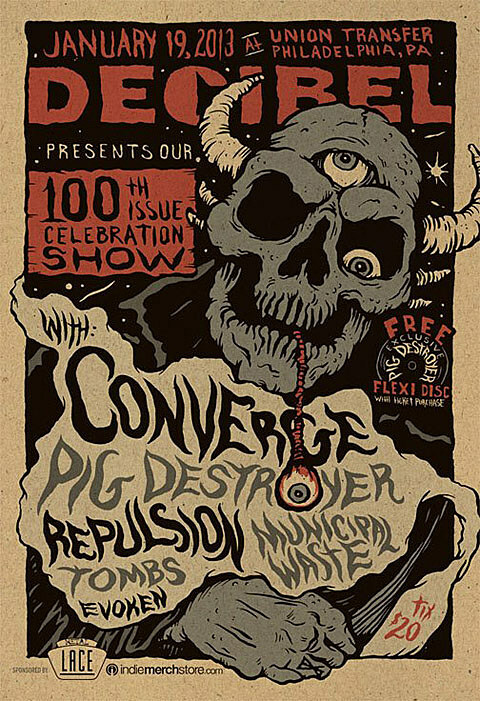 Converge, who recently played Highline Ballroom (review), will headline the Decibel 100th issue Anniversary show in Philadelphia at Union Transfer on 1/19 (tickets). The band will be joined by Pig Destroyer, Repulsion, Municipal Waste, Tombs and Evoken. Check out the show flyer below. That show flyer, some live video and more suggested NYC shows, below.